Durable, high quality cotton stretch hand wraps with a woven striped design. 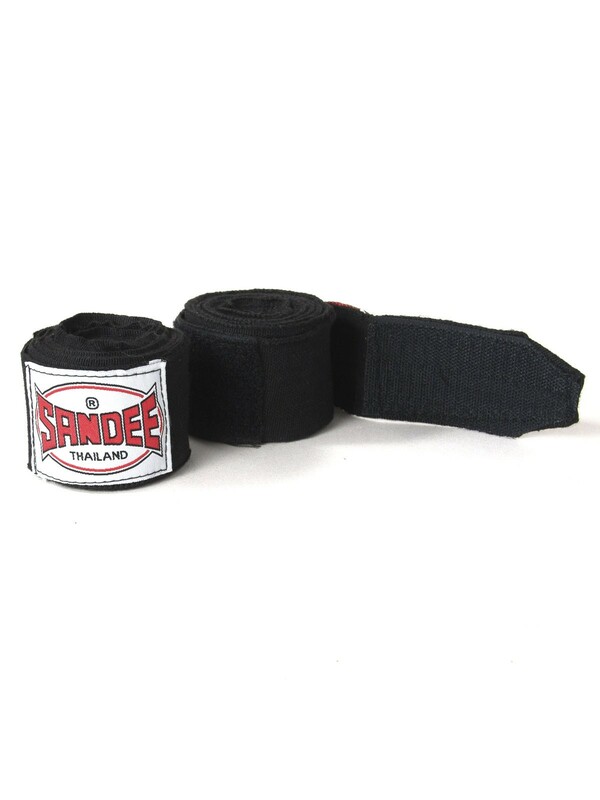 Handmade from 100% elasticated Cotton with Velcro ends for easy securing. Ideal for training and competitions.